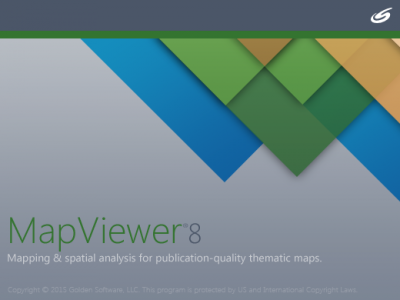 Golden Software is excited to announce the release of MapViewer 8, our thematic mapping software! 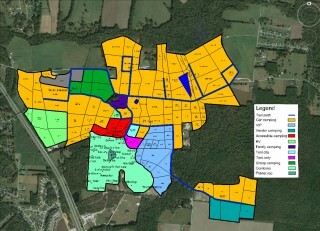 MapViewer 8 boasts many enhancements, including new map types, increased file compatibility, the ability to download base maps from online servers, enhanced querying functionality, a brand new user interface and much more! Download the free demo today to see MapViewer 8's new look and try out all the new features with your data. Click the green Upgrade button on our shopping page to upgrade your previous version of MapViewer for just $139! This day in history: Vanuatu joins the U.N.